According to recent Marketing Sherpa research, B2B data decays at a rate of 2.1% per month—an annualized rate of 22.5%. Why should you worry about that? Because SiriusDecisions research has shown it costs $10 to clean and dedupe a record in your system, but $100/record if you simply leave that bad data in your database. At $100 a pop, costs accumulate fast. Duplicate records in Marketo originate or develop from direct entries and list uploads that result in the existence of multiple, valid email addresses for one individual. The dangers of tolerating such duplication in your database shouldn’t be taken lightly; not only are the costs significant, duplication can interfere with paid search tracking, lead assignment, and scoring, nurture campaign success and customer satisfaction. Sending duplicate promotional emails to one customer is aggravating to the customer, who is likely to opt out and could spread the word about your annoying email etiquette. On the flip side, opportunities can be lost if you delete the wrong record using sloppy or ad hoc dedupe efforts. Lead scoring: With duplication, firmographic, demographic and behavior scoring is spread across multiple records. Duplicates sourced from two different marketing tactics will greatly skew results, making for inaccurate quarterly planning and insufficient resource allocation. 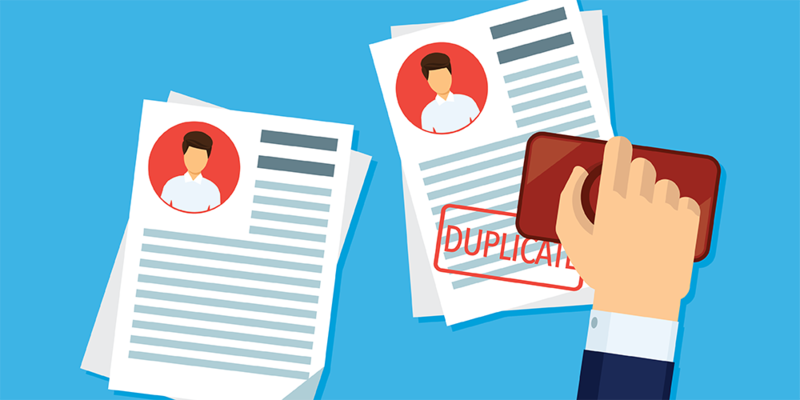 Lead assignment/routing: Duplicate records can be assigned to multiple sales reps, causing confusion on the sales team and a poor customer experience. It can also cause slower routing, preventing some leads from qualifying for sales. Paid search tracking: With marketing data split between multiple duplicate leads, you can’t accurately track the success of your Marketo campaigns. Marketing resources/budget: Duplicates artificially increase the size and number of records in your data systems that maintain parity with Salesforce. That, in turn, increases the resource and dollar cost of those dependent systems. 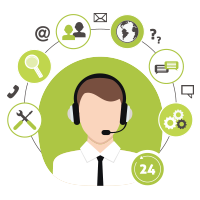 Sales outreach: If a duplication exists, Sales won’t have the most accurate and up-to-date information on a prospect’s activity, making productive sales conversations challenging. Nurture campaigns: Duplication inhibits Marketing’s ability to nurture or send emails to customers in an effective way. With duplicate records, you might be sending mistargeted messages, such as a promotion meant for prospects to an existing customer. This can create confusion and frustration both for, the customer and the sales rep. Compliance: Duplicates impact email opt-out compliance (CAN-SPAM). While one record may be opted out, the duplicate record may still be opted in, violating regulations and resulting in unhappy—or worse, angry—customers. Unfortunately, Marketo doesn’t automatically dedupe pre-existing leads; a reliable, continuous dedupe process is the only way to keep the database clean at all times. 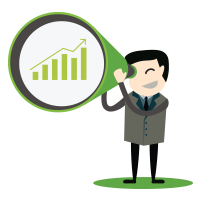 DemandGen’s Real-Time Dedupe Service eliminates duplicate records in your Marketo instance by identifying potential duplicate leads using complex merge logic, tailored to your specific business requirements. Using this logic, it automatically—and continuously—merges duplicate records, to ensure good data hygiene with no risk of data loss. Thomas Terry is a Solutions Architect at DemandGen. He is responsible for enabling and supporting our client’s marketing and sales teams to adopt marketing automation and CRM systems and ultimately drive revenue. Thomas is a Marketo Certified Expert.